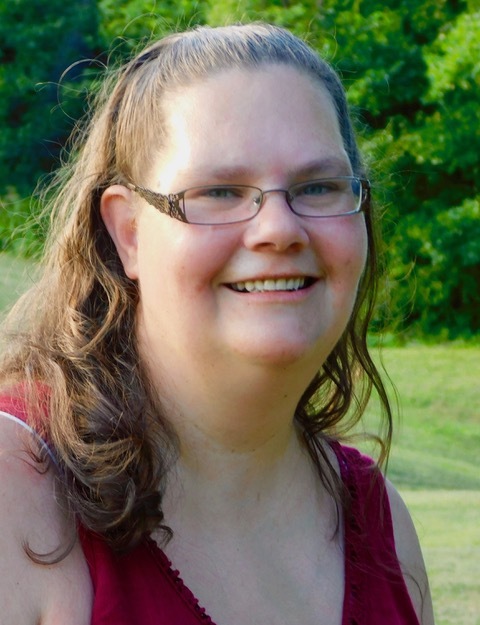 Jennifer has been a licensed massage therapist since 2008. She graduated Intellitec Medical Institute with an Associate of Occupational Studies Degree. She specializes in Therapeutic Massages such as pain reduction, increased range of motion, stress relief, and so much more! "I listen to the muscles and let them guide me on what is needed. Just like a snowflake, no two massages are done exactly alike!" 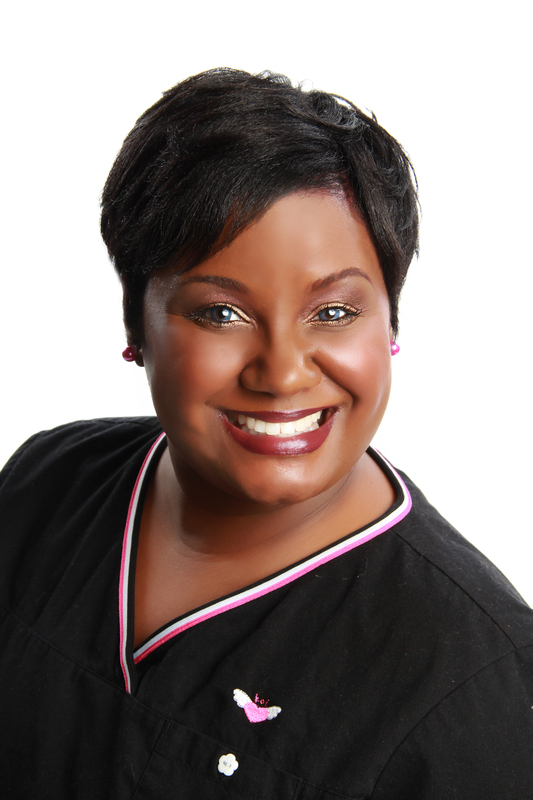 Tameka has practiced the art of Massage Therapy since 2011. The massage modalities she is certified in are Swedish, Deep Tissue, Foot Reflexology, Prenatal, Hot Stones, and more! "I believe massage is beneficial physically, mentally, spiritually, & emotionally. I look forward to aiding in elevating some of your pain & stress very soon!"